It’s sometimes suggested that health and safety legislation has gone too far. 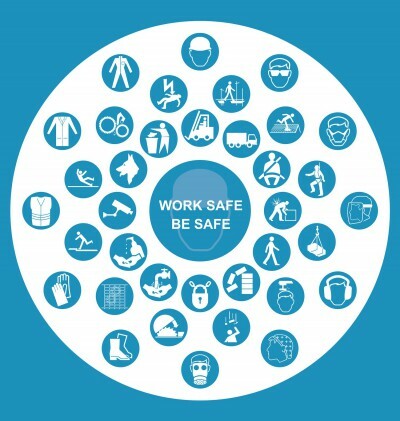 But are the laws that are designed to protect people as..
You might well have heard of IOSH courses. 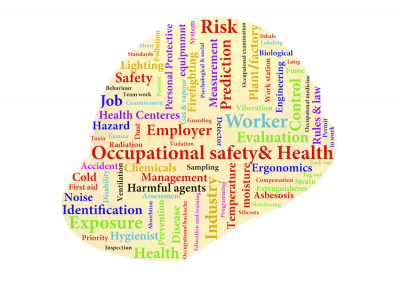 Set by the Institution of Occupational Safety and Health, these training programmes are..